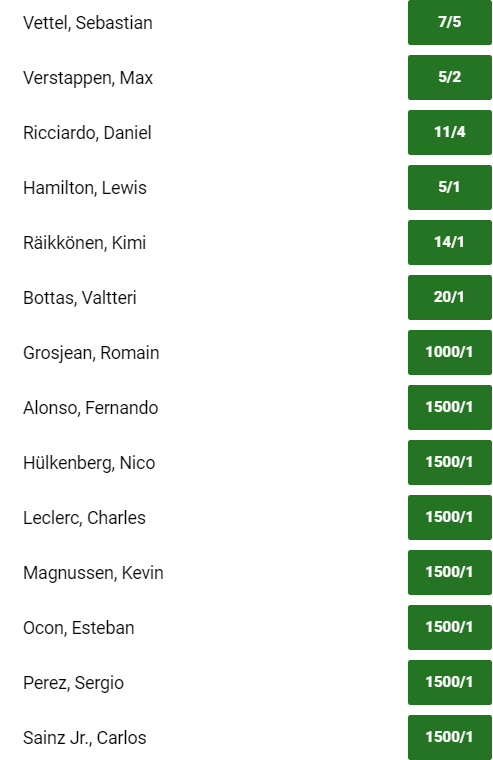 It was all change again in the Formula 1 last weekend as Lewis Hamilton climbed above title rival Sebastian Vettel, who crashed out on home soil with the race in the palm of his hand. 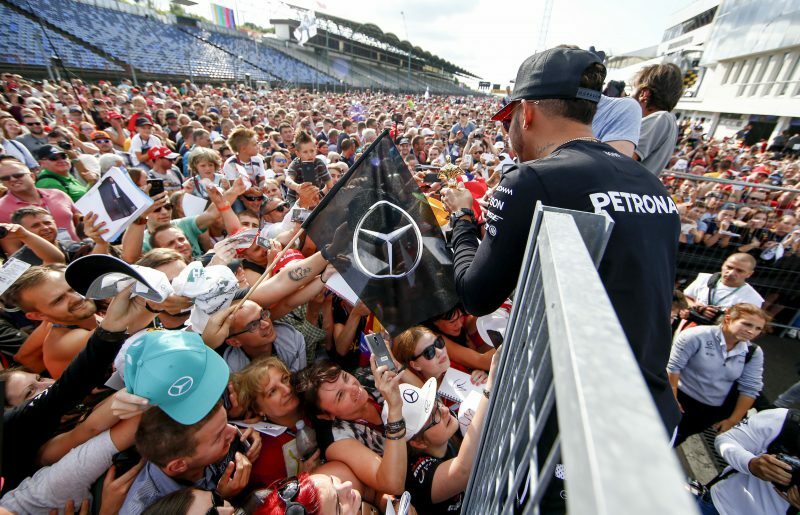 Mercedes and Hamilton are not expected to feature prominently this weekend, but the British superstar is the most successful driver ever in Hungary with five wins to his name. 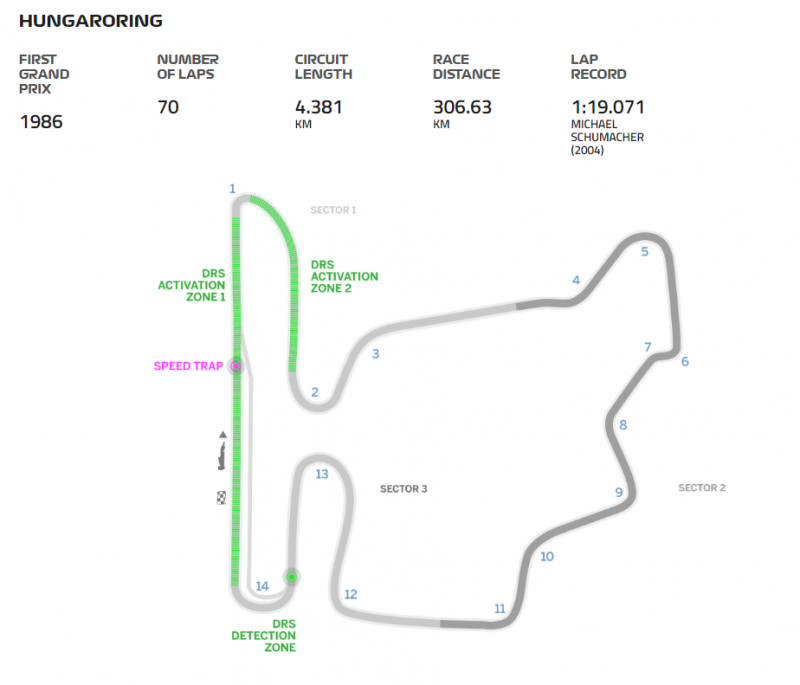 The Hungaroring is the third shortest Formula 1 circuit on the current calendar and the second slowest after Monaco, and as such Red Bull are seen as the biggest threat in Budapest. “It’s usually not our strongest track,” said Hamilton. 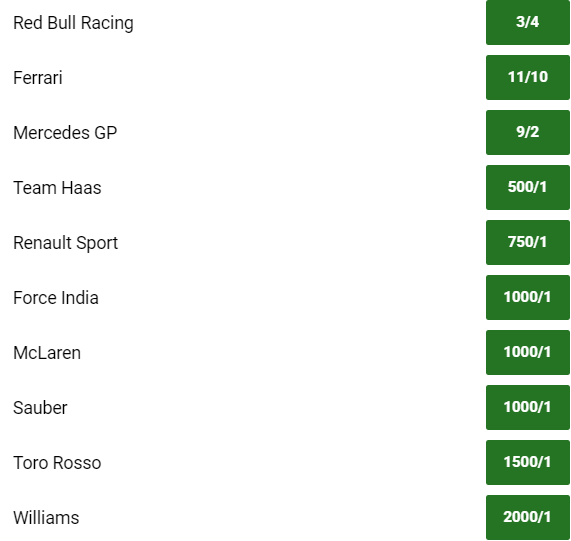 “It’s not a power circuit so hopefully this extra chunk of power that Ferrari have doesn’t serve them as well there and maybe we can have a decent fight with them. “But they’ve always been really good on tyres and that’s quite a hot track so undoubtedly they’ll continue to be fast but I’ve got high hopes for it still. Vettel is looking to bounce back in Hungary, and he is confident in his Ferrari. “I like the Hungarian GP,” said Ricciardo. “Everyone always says it’s Monaco without walls, but it’s not, it’s Hungary! “It’s fast, it’s normally really hot and even though it’s a tight track there’s still quite a lot of overtaking and always a bit going on.